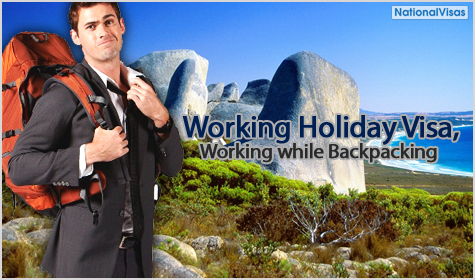 Working Holiday Visa and Work and Holiday Visa are temporary visas for young people at least 18 not turned 31 years of age who want to work and holiday in Australia for up to a year. The Australian Government has introduced some changes regarding these two visas. Read the article to find out more! What is the best visa to get if you want to migrate to Australia? The answer is definitely - Skilled Independent Visa 189.